Chow Down Seattle: Happy Super Bowl Sunday!! Happy Super Bowl Sunday!! GO SEAHAWKS!!! I hope you all are going to enjoy the game with some good food, good drinks, and good friends! 1. According to the U.S. Department of Agriculture, Super Bowl Sunday is the 2nd highest day for eating, second only to Thanksgiving. The average football fan will eat 1,200 calories and 50 grams of fat. This is just for the snacks, not including regular meals throughout the day! 2. More than 1.23 billion, not million, chicken wings are consumed during the Super Bowl weekend. Pizza franchises sell twice as many pizzas on Super Bowl Sunday than any other day. Dominos states that they deliver over 11 million pizzas on game day. 3. Snacks are a huge part of Super Bowl Sunday. Over 11 million pounds of chips, 4 million pounds of pretzels, 2.4 million pounds of nuts, and 3.8 million pounds of popcorn are consumed during the big game! 4. During Super Bowl Sunday, 51.7 million cases of beer will be sold. 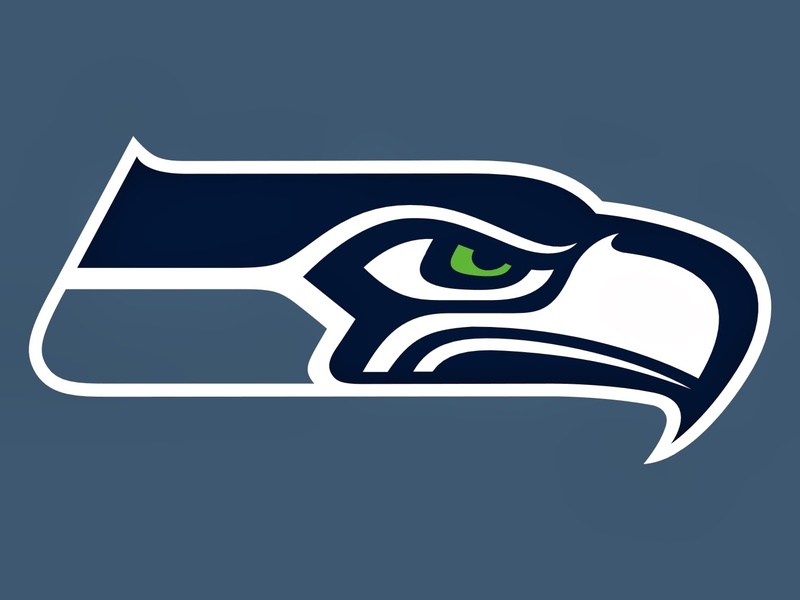 Enjoy the game, and GO SEAHAWKS!! !